US President Donald Trump said he would halt moving the US embassy to Jerusalem until he sees the result of the Washington’s latest peace proposal for the Israeli-Palestinian conflict, which is expected to be laid out in the coming months. Trump made his remark as he was being interviewed by former Arkansas Governor Mike Huckabee in the inaugural episode of his “Huckabee” show, broadcast by TBN Network on Saturday evening. 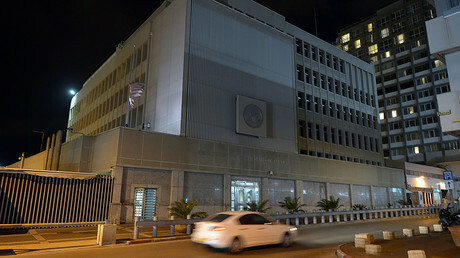 Speaking about his campaign promise to relocate the US embassy from Tel Aviv to Jerusalem, which has somewhat stalled since he came to power, Trump said the move could wait until what he called the “ultimate” peace deal is tried out. “I want to give that a shot before I even think about moving the embassy to Jerusalem,” Trump said. However, he admitted there's little faith in the peace plan. “We’re working on a plan that everybody says will never work,” he said, adding that while “most people say it’s an impossible deal,” he wants to give it a chance. “I don’t think it is impossible. And I think it’s something that can happen, and I’m not making any predictions,” Trump said. The US president didn't cite a specific timeframe for the embassy move in case the deal does fail. “We’re going to make a decision in the not-too-distant future,” he said instead. No details of any possible Israeli-Palestinian deal have been revealed so far. 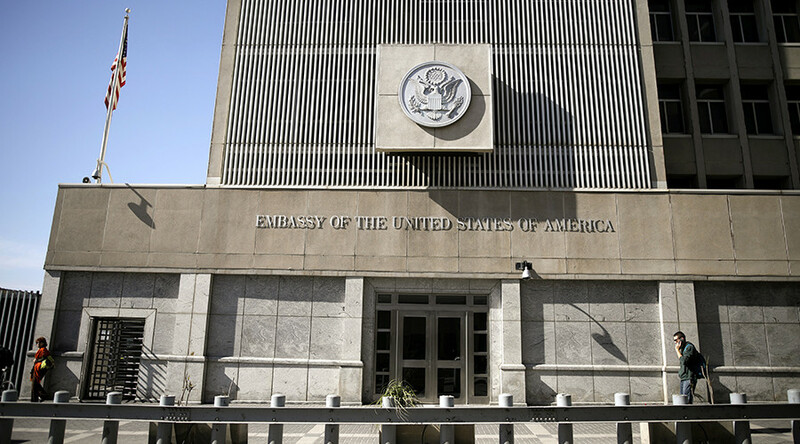 As a presidential candidate, Donald Trump pledged to move the US embassy to Jerusalem, promising to recognize it “as the undivided capital of the state of Israel.” However, several months into the Trump presidency, the White House has appeared to tone down the rhetoric. In May, US Secretary of State Rex Tillerson said the decision was still being weighed by the administration, as there are concerns over its potential impact on the prospects for a peace settlement. In June, Trump again temporally waived The Jerusalem Embassy Act, passed in 1995 and never implemented since, thus following in the footsteps of his predecessor, Barack Obama. The White House, however, has tried to downplay the symbolism of the waiver, which has to be renewed every six months. “No one should consider this step to be in any way a retreat from the President's strong support for Israel and for the United States-Israel alliance,” the White House said in a statement. 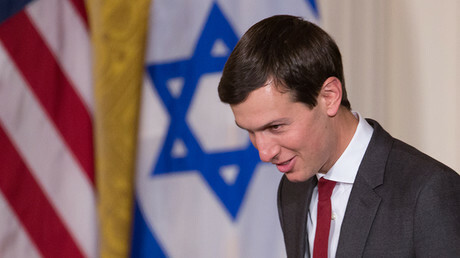 Late August, a delegation of US officials led by Trump’s son-in-law and senior adviser, Jared Kushner, went on a Middle East tour with the goal of revamping the stalled peace talks. During a two-day trip, described by the White House as “productive,” the Kushner-led team met with officials in Israel, the West Bank, Qatar, Saudi Arabia, Jordan, Egypt and the United Arab Emirates. The approach proposed by Washington and discussed in the rounds of high-profile meetings reportedly envisages Israel making concessions to Palestinians, and Arab nations improving relations with Israel in return.